Molly Corfman Photography – Molly Corfman is a photojournalist / videographer with The News-Messenger in Fremont, Ohio. 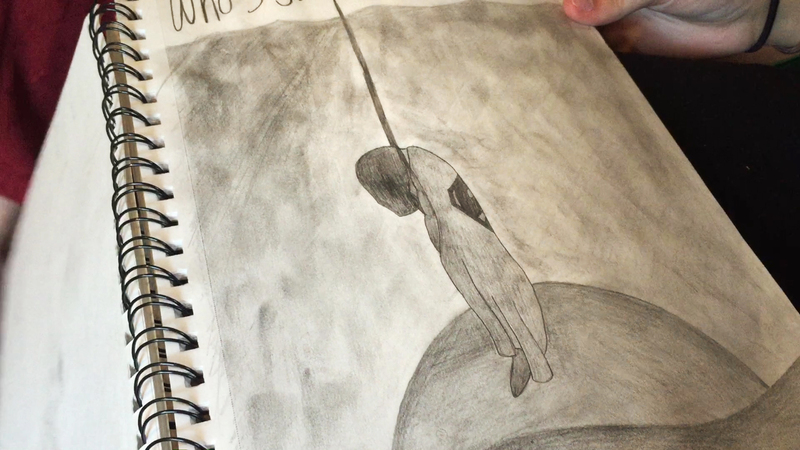 Hear the stories of survivors of suicide in their own words in Molly Corfman’s documentary. Photojournalist Molly Corfman investigates the heroin epidemic in Sandusky County in an award-winning series of in-depth videos. Hear recovering addicts, families, and law enforcement tell their stories. 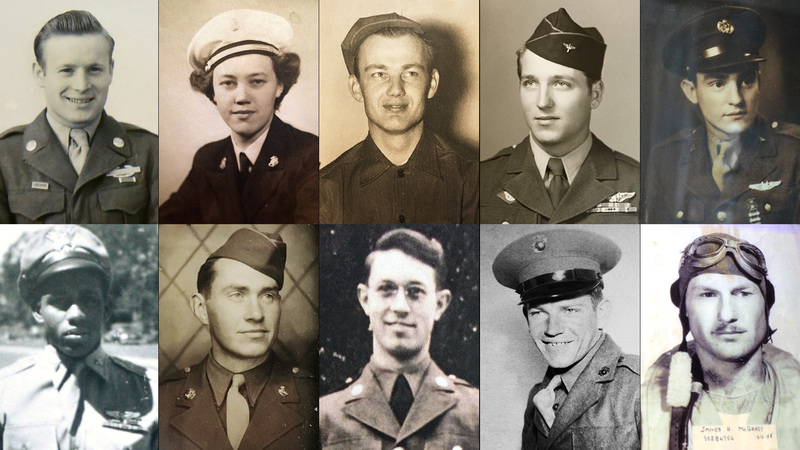 World War II veterans living in Sandusky and Ottawa counties tell their war stories, in their own words. Diontae “Tae” Smith of Port Clinton had just turned four when he was diagnosed with stage four glioblastoma, a form of aggressive brain cancer with a low survival rate, generally considered incurable. Follow him in the fight of his life in photojournalist Molly Corfman’s award-winning videography series. Follow the story of Sandusky County Sheriff Kyle Overmyer as he faces 43 charges, including 38 felonies, mostly drug related. Molly Corfman has been a photojournalist with the Denver Post, Orange County Register, The (Toledo) Blade, (Wood County, Ohio) Sentinel-Tribune, (Fremont, Ohio) The News-Messenger and (Port Clinton, Ohio) News Herald. Sports action including football, basketball, baseball, softball, soccer, track, volleyball, tennis and more. Watch people tell their intimate, personal stories in their own voices, captured in video, by Molly Corfman. March 3, 2019 – Photojournalist/videographer Molly Corfman has won eight Associated Press Media Editor awards for the third year in a row, including best photographer. Judges will announce whether nominees win first, second or third place during a ceremony set for May in Columbus. March 30, 2018 – Photojournalist/videographer Molly Corfman has won eight Associated Press Media Editor awards for her work in The News-Messenger in Fremont and News Herald in Port Clinton, including third place for best graphics artist. June 25, 2018 – Photojournalist/videographer Molly Corfman has won best videographer and best of show the Society of Professional Journalists: Ohio’s Best Journalism Contest for circulation size below 75,000. Suicide: surviving crisis 1 hour 27 min. WWII: In thier own words 57 min. She holds a bachelor’s degree in photojournalism from Kent State University, and is a member of the National Press Photographer’s Association and the Ohio News Photographer’s Association. Molly lives her life through her viewfinder. She asks “Why?” after each new answer, learning as much as she can, while visually communicating it all. She photographs for her own curiosity, assuming no expectations, and watches the story reveal itself. She enjoys visually taking people where they cannot go themselves, preserving fleeting moments, frame by frame, that we will one day call history. Molly hopes that through her photographs future generations will be able to share the joy and sorrow of the world happening around us right now. Molly’s photography has been published in The New York Times, Los Angeles Times, USA Today, and London Observer among numerous other print publications. Online her photographs have appeared on MSNBC.com, ESPN.com, CBSnews.com, ABCnews.com and other online publications. She has been awarded by The National Press Photographer’s Association, Ohio News Photographer’s Association, Society of Professional Journalists, Associated Press Managing Editors, Hearst Journalism Awards Program, USA Today Network Journalism awards, Media Network of Central Ohio and Ohio Public Images. Molly served as a judge for the USA TODAY Network Journalism Awards 2018 digital storytelling category. Have a story idea for photojournalist Molly Corfman?